Many of us have heard the philosophical thought experiment that poses ‘if a tree falls in a forest and no one is around to hear it, does it make a sound?’ The question generates heated debates around the idea of sound, the loss of nature, humanity’s relationship towards nature, humanity’s self-importance, and whether reality is nothing more than humanity’s subjective interpretation of it. I also remember the song ‘If a Tree Falls’ by Bruce Cockburn in the 1980s that drew attention to the destruction of the Amazon rainforest, the displacement of native populations, the role of corporations, and the impact of climate change. 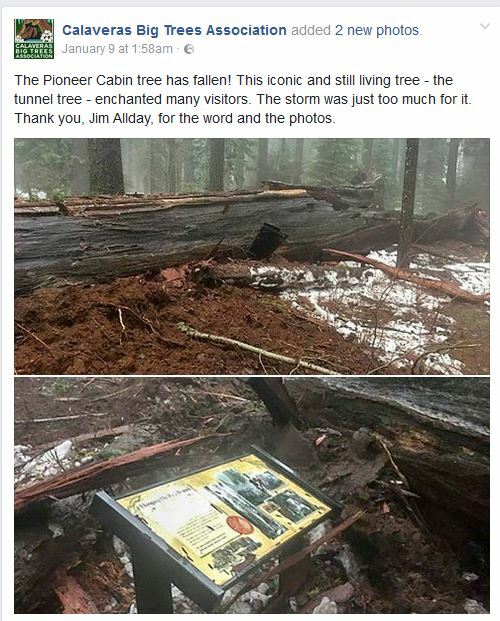 If we apply the thought experiment to the Pioneer Cabin Tree (also known as the Tunnel Tree), then we can safely say that when it toppled on 8 January, it made a sound that reverberated around world. I first read the story on the BBC website. The source of the story as it was told is important here as the BBC relayed it in a particular way. It first mentions the toppling, how old the tree was, its popularity among tourists, and culprits of the tree’s demise: the unusually severe storms hitting California and Nevada, and the fact it had a giant hole cut through it. Since the story originated from a Facebook post, the BBC article then highlights some of the social media comments that were generated. This, for me, sparked further investigation into how other media sites reported the story, and also how the social media comments revealed aspects of heritage that demonstrate our attachment to both nature and culture. As the BBC mentioned, giant sequoias are related to the redwood – the tallest tree species on earth – and only grow naturally in California’s Sierra Nevada Mountain Range. The Forest Service says that there are just a few tunneled-through sequoias in California, with the remaining ones dead or in logs on their side. This makes this particular tree doubly unique. 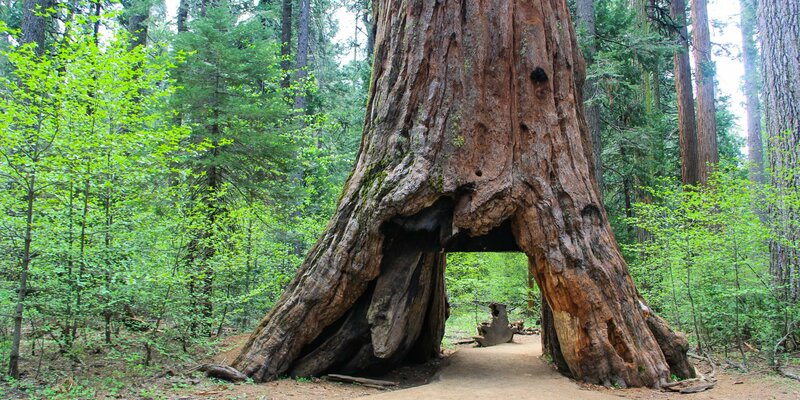 The Tunnel Tree was reportedly more than 1,000 years old (redwoods can live more than 3,000 years). As Baudrillard (1968) argues, there is something to be said about what is deemed old – especially when it is perceived ‘ancient’. While he was referring to objects, one could transpose it to the more-than-human, and suggest that in this case, any tree that is deemed ‘old’ will be considered worthy of preservation as it is a testimony of time. Clearly, trees have more value than simply their age due to their role, for instance, in the carbon cycle. And the National Park Service knows this when it commented in the NPR story that “Tunnel trees had their time and place in the early history of our national parks. But today sequoias which are standing healthy and whole are worth far more.” Yet my point is that there is something to be said about the age of the Tunnel Tree here: it is not ‘just’ a tree, but an old one, a living one and a unique one. Hence why it was seen as part of the Park’s heritage (see Figure 3). When the news stories came out, the headlines kept referring to the sequoia as a victim: they all referred to the tree being brought down by the storm. While this is true, it does point the finger at nature. In other words, had the storm not been there or so strong, the Tunnel Tree would still be standing. The BBC story indicates that these are the strongest storms to have hit the area in decades which was part of a seasonal weather system known as the Pineapple Express – ‘not to be confused with the Seth Rogen movie’, it clarified – but rather “an ‘atmospheric river’ that extends across the Pacific from Hawaii to the US West Coast, meteorologists say.” So, basically, we can blame nature for destroying itself and taking away our heritage. Or can we? 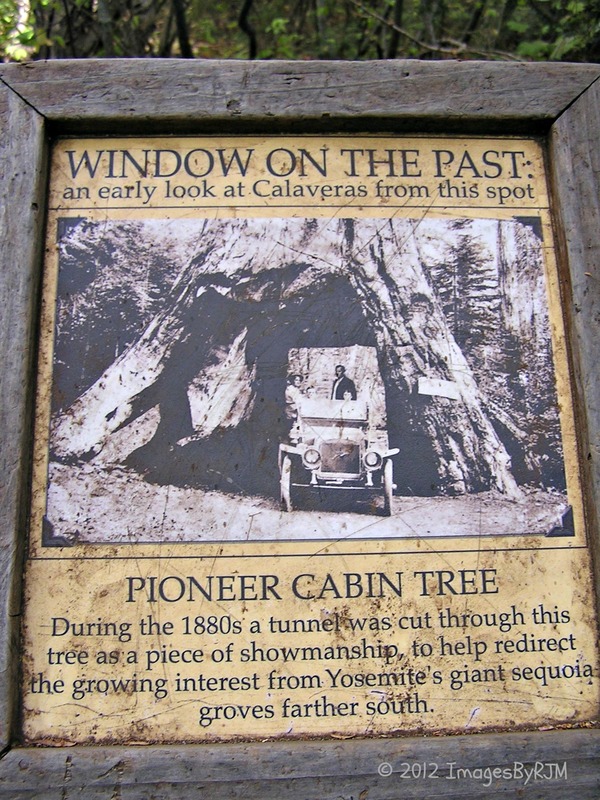 We find out that in fact, the tunnel that cuts through the tree was done by landowners 137 years ago (see Figure 4). 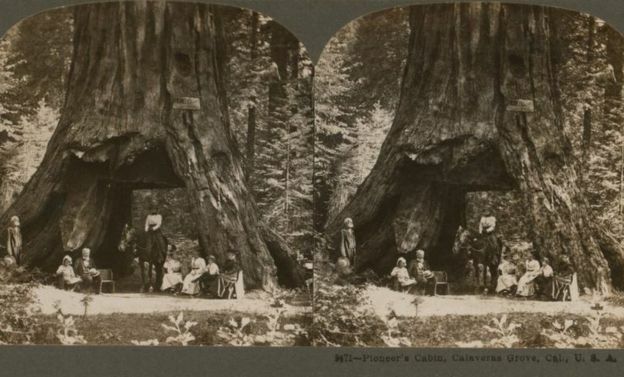 NPR reports that “Tunnel trees were created in the 19th century to promote parks and inspire tourism”, as is also indicative of the sign featured in Figure 3. What is striking to me is how remarkably thoughtful and original some of the suggestions are. Yet in all of these suggestions, the word ‘legacy’ comes to mind, and the notion that the tree should somehow last for generations to come, and also for people now – at least those who did not have a chance to ‘experience’ the tree in their lifetime, while it was standing. Appadurai, A. 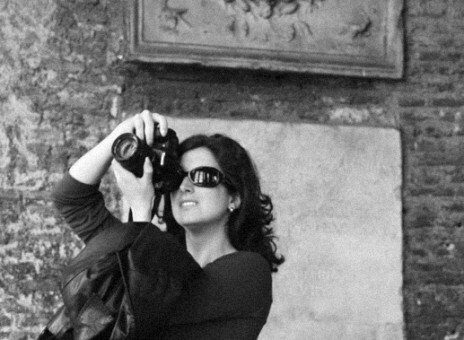 (2010) How Histories Make Geographies: Circulation and Context in a Global Perspective. Transcultural Studies 1: 4-13. Baudrillard, J. (1968/2007) Le système des objets [The System of Objects]. Paris: Gallimard. Latour, B. (2007) Reassembling the social: An introduction to actor-network-theory. Oxford University Press.